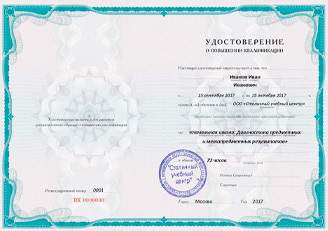 Theme: 2002 год – Юбилейный год дипломатии. Goal: Активизировать лексику по теме в разных видах деятельности: чтение, аудирование, говорение. 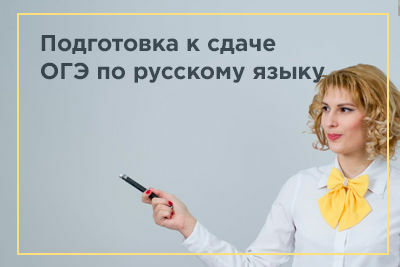 - прививать школьникам любовь и уважительное отношение к природе. 4. Brainstorming: Talk to your class. 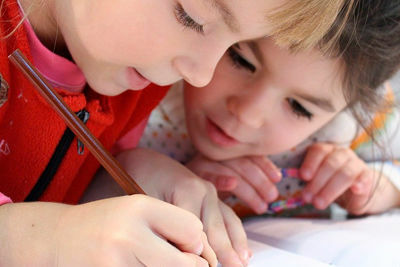 What can you say about the work of the British Council in Almaty? On 12 November 1996 the British Council Information Centre in Almaty was officially opened by His Royal Highness Prince Charles. 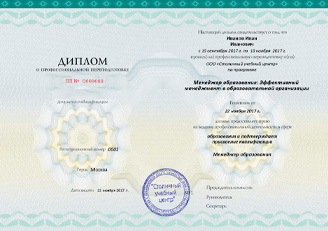 It was by no means the beginning of the organization’s work in Kazakhstan. The first di­rector of the British Council in Kazakhstan was Elizabeth White. Do you go to the British Council in Almaty? Ex. 8. Talk to your partner class. Have you seen the Royal family's Golden Jubilee on TV? Have you read about the Golden Jubilee? Ex 9. a) Read and check your understanding the information. Queen Elizabeth expressed “gratitude, respect and pride” after one mil­lion people turned out on the streets of London - to celebrate her Golden Jubilee. Forty-seven members of the Royal Family took part in the national party which was watched by hundreds of millions of television viewers around the world including the Commonwealth. Prime Minister Tony Blair paid tribute to the Queen and spoke of the huge public affection for her. The Queen and the Duke of Edinburgh rode in the magnificent Gold State coach from Buckingham palace to St Paul’s Cathedral for a thanksgiving service. As the one million-strong crowd sang Land Of Hope and Glory and the national anthem, the Queen and the Duke made repeated appearances to acknowledge them. When did they celebrate the Golden Jubilee? How many members of the Royal family took part in the national party? How old is Elizabeth the Second? What can you say about the members of the Royal Family? How is the Queen called? When did Elizabeth the second become the Queen? Ex. 9. b) Find the English equivalents in the texts. ex.9. 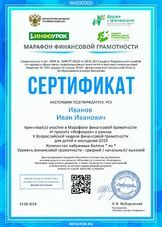 с) Read the find the following words in the text. Pay attention to their mean­ings. оказать почтение v - to pay a tribute to smb. Exercise 12 page 133 Read the text and prove the fact that the Queen was talented when she was a school girl. Exercise 13 page 133 Read some more about the Queen’s life. Родной язык – это Наследие; наследие богатейшее, переданное нам предками через века. Берегите, изучайте, чтобы наша могущественная Россия на тысячелетия славилась силой и духом сплочённых народов. Цель урока: -развитие языковой компетенции учащихся; -повышение учебной мотивации путём использования народной педагогики ; -воспитание чувство гордости за родной край. Задачи: - развитие речи учащихся на основе использования новых интерактивных технологии; - вовлечение учащихся в проектную деятельность ; - показать возможности развития языковой компетенции учащихся на основе использования интерактивной доски.